In a bit of strange news, 3G PlayStation Vitas can receive text messages. 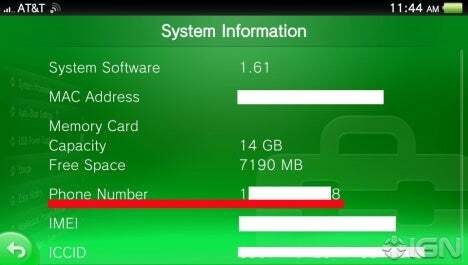 From the "System Information" section in the 3G Vita's Settings, a phone number is clearly visible. However, without the ability to dial out, IGN assumed the feature was just some kind of 3G orphan from AT&T -- calling the number is a dead end. However, it turns out that the 3G Vita can receive text messages via that Settings phone number. 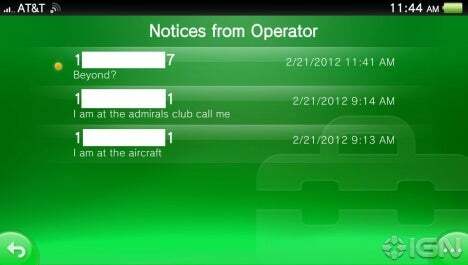 The messages appear as "Notices from Operator" and are listed along with the sender's phone number. There is no way to respond to the texts. Why do 3G PlayStation Vitas have phone numbers? 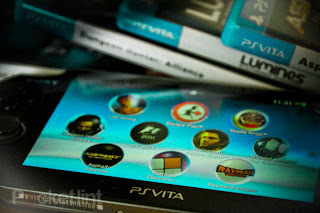 What does the text messaging mean for future Vita apps? We've asked Sony for a comment and will update when a representative responds. Until then, let us know your thoughts in the comments below. Let us know what you think of PS Vita receiving text messages in the comments below!